Sandstorm marijuana strain is a crossing, between Pakistani and Morrocan. 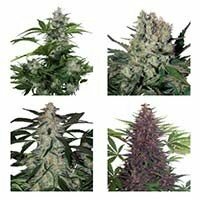 A ultra fast flowering plant, with medium yields. 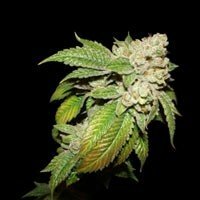 The feminized version from Sandstorm marijuana, was created in 1998, has been developed from a Chitral Kush, crossed with an Mi7-B. 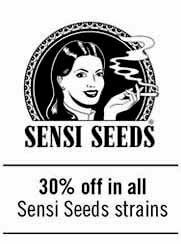 This marijuana plant, 100% indica, is a great medical choice, with its vigorous growth, indoors and outdoors. Sandstorm contains high levels of THC, with sweet flavours. This 100% Indica variety developed in 98 with new genetics comes from a few seeds rescued a hash plant very powerful and cerebral Chitral Kush crossed with a stallion from a traditional Moroccan culture we call E7-B. 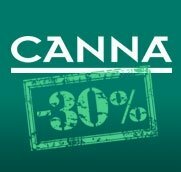 Dense, thick and resinous buds of dark green leaves have a special and distinct flavor to everything known and believe it is the most suitable for medicinal use. It offers a spectacular development both artificial light and outdoors. 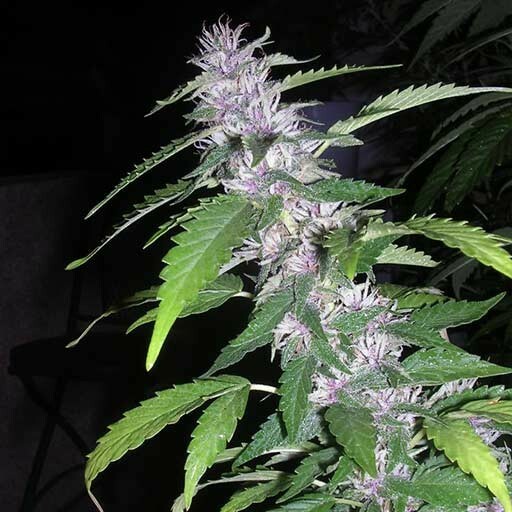 It is an exotic variety with a high percentage of THC and a sweet pungent musky aroma. Vegetative period: Minimum 30 days for high performance.